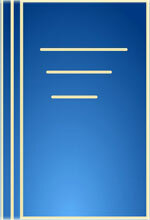 The Title "Management and Entrepreneurship Development " is written by G.S. Sudha. This book was published in the year 2009. 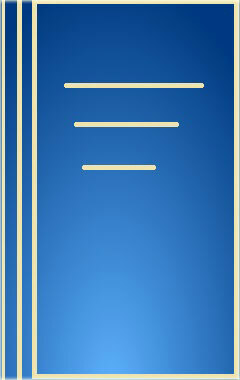 The publisher of this title is Indus Valley Publications. We have about 82 other great books from this publisher. Management and Entrepreneurship Development is currently Available with us.